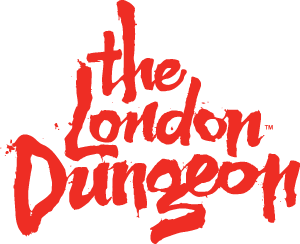 Assistance dogs are welcome in The London Dungeon, however due to health and safety regulations they are not permitted to ride on any rides with the guests. A member of your party must be with the dog at all times. Please note there are loud noises, mist effects and smells (good and nasty) that may be confusing for assistance animals. Disabled guests do not receive a special rate but a helper or carer is welcome to accompany a disabled visitor without charge, however documentation is required. Only one carer can receive free entry per disabled guest.